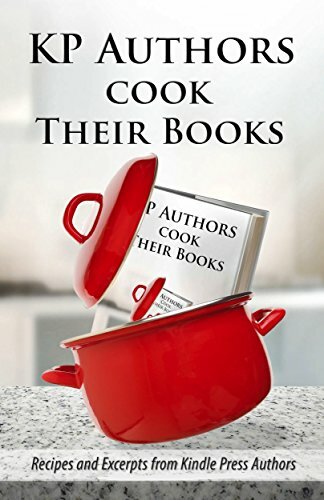 A recipe collection from the Kindle Scout winning authors of Kindle Press. FREE! Sometimes the hardest thing is just getting started. Staring at the blank page can be intimidating. All that space can cause your mind to go blank. Welcoming the Muse: A Writer's Daily Guide can help.